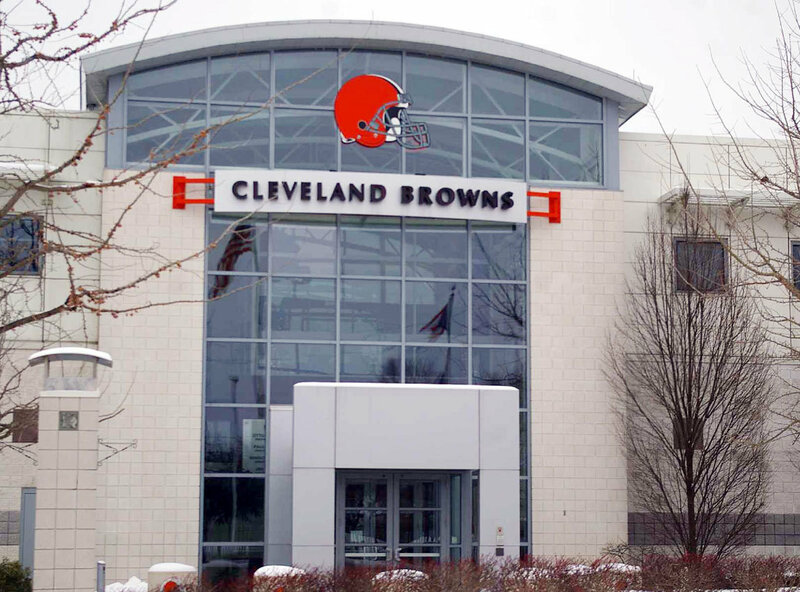 Fans are going to have to wait a little longer to get their first taste of football this year, as today’s Browns training camp practice has been nixed to the public due to thunderstorms. Here’s the official tweet from the Browns informing fans of the bad news. Tomorrow’s practice is already listed as a sellout, and is set form 3:25 to 5:55pm.